Fully furnished farmhouse, short term okay, will consider pets too! 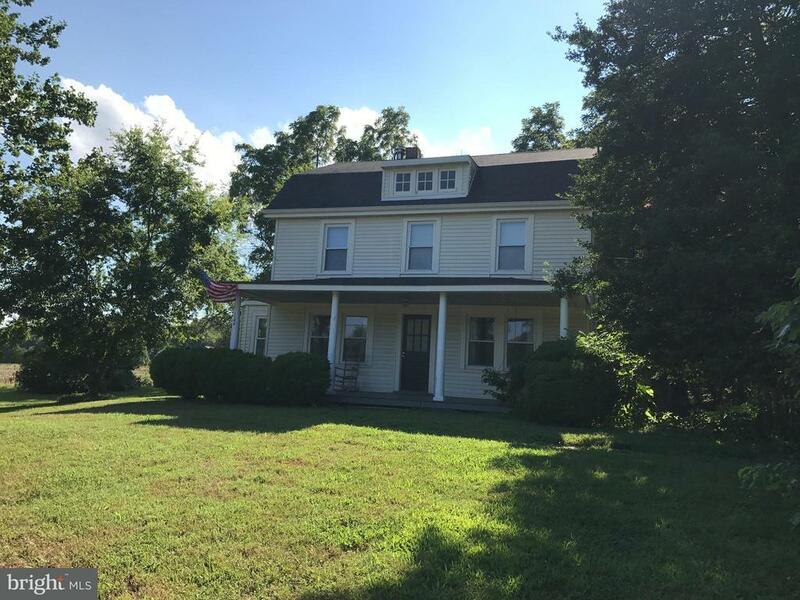 Tenant responsible for approximately 1/2 acre around the house, house is part of a larger farm. $35 per adult application fee.